and exposed gas, sewer, and water lines. The Texas Public Works Response Team (PWRT) is a state asset that supports local jurisdictions in their response to a catastrophic incident by providing public works technical assistance to facilitate quick recovery of a community’s critical infrastructure. The operationally-ready response teams are recruited from local jurisdictions and coordinate with other state agencies within Texas. 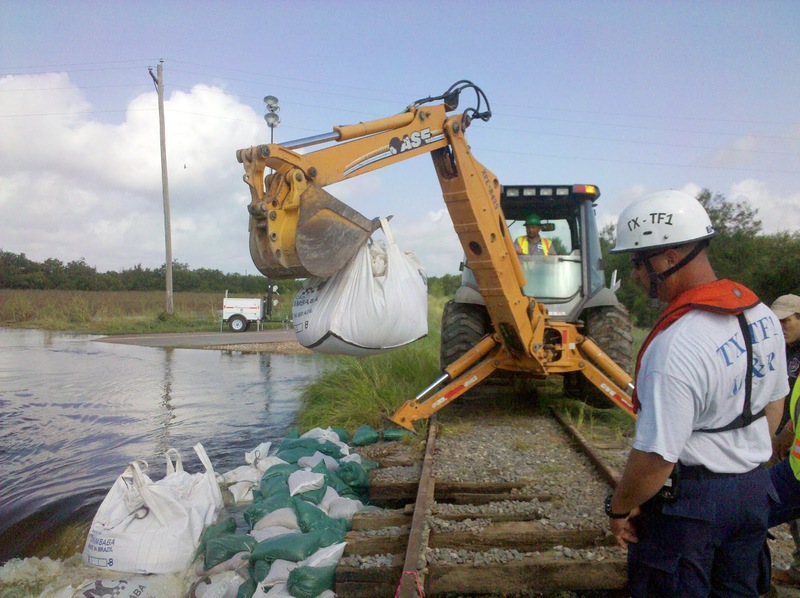 The teams are composed of public works disciplines which function under the Texas Statewide Mutual Aid System and are deployed by the State Operations Center (SOC) under the direction of the Chief of the Texas Division of Emergency Management (TDEM). 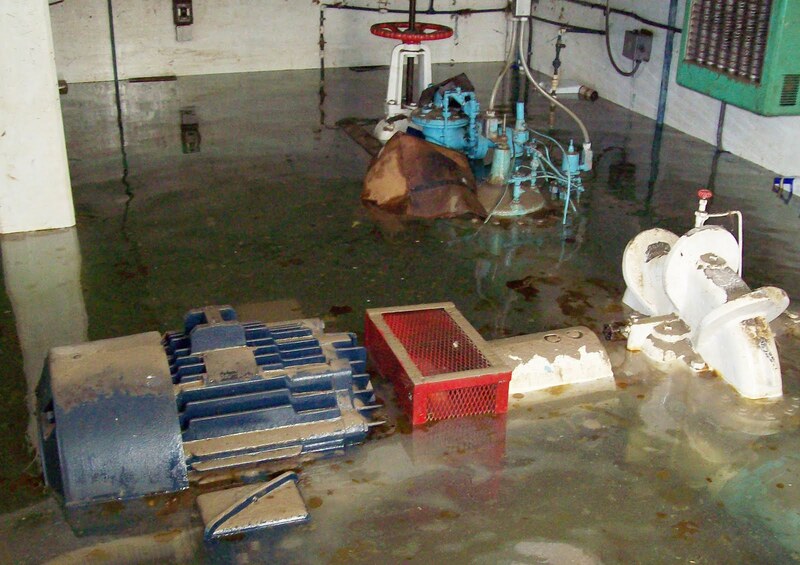 This state-controlled asset provides an “all-hazards” response, a concept applicable in any state. Whether it’s hurricanes, floods, earthquakes, forest fires, ice storms, or tornadoes, the PWRT model works well. and flooding the city of LaJoya, TX. 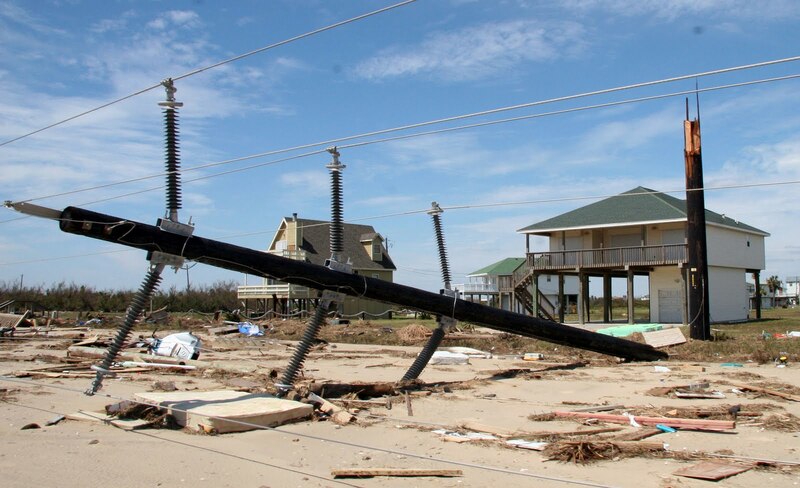 The PWRT was forged utilizing public works resources from local government and the private sector throughout the State of Texas in the aftermath of 2005’s devastating Gulf Coast Hurricanes Katrina and Rita. In 2007, the late Jack Colley1, then Chief of the Texas Division of Emergency Management (TDEM), contacted TEEX with the concept of developing the PWRT. When the new PWRT activated for the 2008 hurricane season, its inaugural year was literally a trial by storm. The TDEM deployed the PWRT for four storms: Dolly, Edouard, Gustav, and the devastating “graduation exercise,” Ike. After the rollercoaster ride of its “raw recruit” season, the PWRT experienced a well-earned break in 2009. 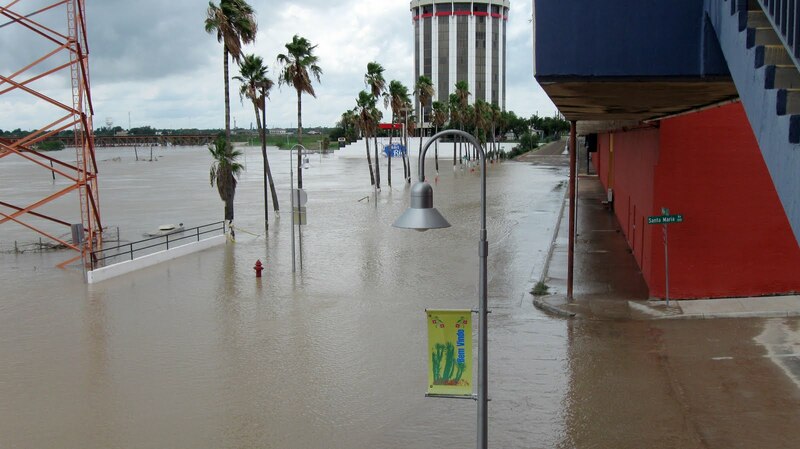 Then it went back into battle in 2010, responding to flooding in the Rio Grande Valley after Hurricane Alex. After three years and many activations, the PWRT has created a lasting impact in Texas. First, PWRT’s members are no longer the new kids on the block, but are seasoned veterans and a valuable asset, which has earned the respect of both those they help and those with whom they work. pump station near Pinetas, TX. Second, PWRT provides valuable leadership in areas affected by a disaster. Ivan Langford is the Little Elm City Manager and a PWRT Leader whose team responded after Hurricane Ike to Galveston, Beaumont, and Orange County. 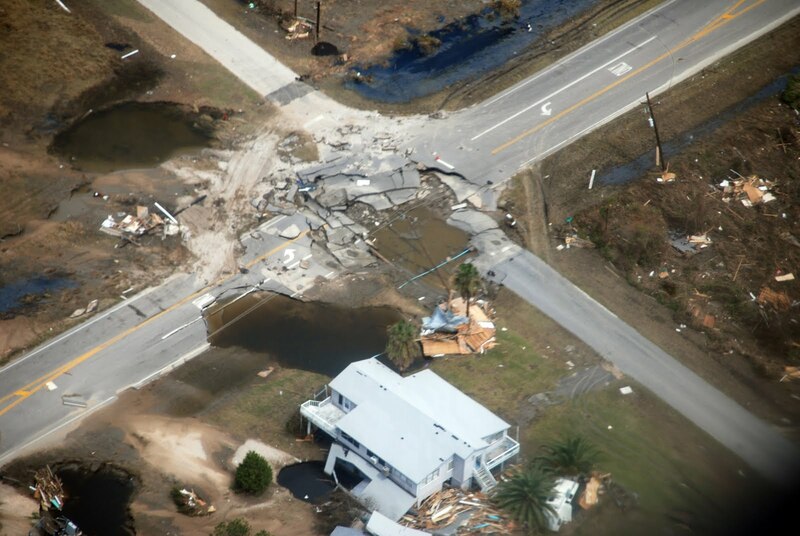 Third, by reducing the time it takes for infrastructure to become operational again, PWRT plays a critical role in mitigating the massive revenue losses jurisdictions face after disaster strikes. The Texas PWRT boasts 180 members formed into 50 response teams from 55 jurisdictions. The assets behind all those numbers represent thousands of people and resources ready to help when disaster strikes. To learn more about the PWRT, contact Tony Alotto (phone: 800-723-3811, e-mail: itsi@teexmail.tamu.edu) or visit www.teex.org/pwrt. 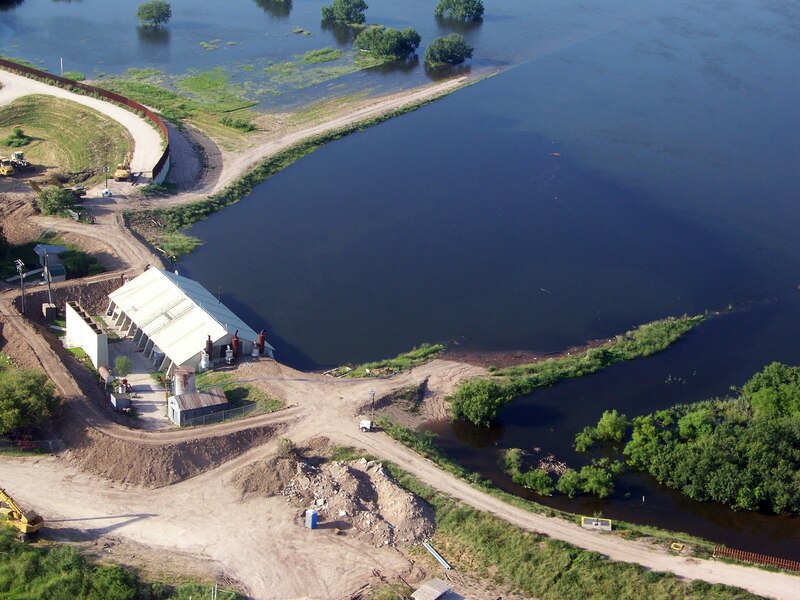 This blog is an excerpt of an article by Benson that appeared in the January 2011 APWA Reporter. 1Jack Colley passed away May 16, 2010. Guy Benson is Advertising Project Coordinator with the Infrastructure Training and Safety Institute, Texas Engineering Extension Service, College Station, Texas.